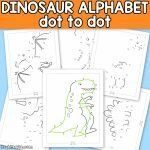 We have a new awesome alphabet worksheet for you. 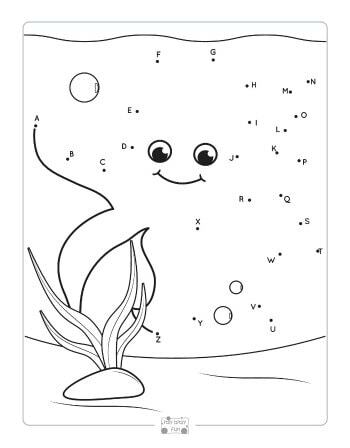 These Ocean Animals Alphabet Dot to Dot Worksheets are intended for kids in PreK, Kindergarten, 1st and 2nd grade. 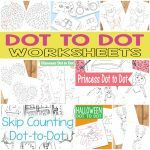 Our Dot to Dot Printables may be used as fun games for children, they may also be laminated for multiple use with dry erase markers. They will last longer too. 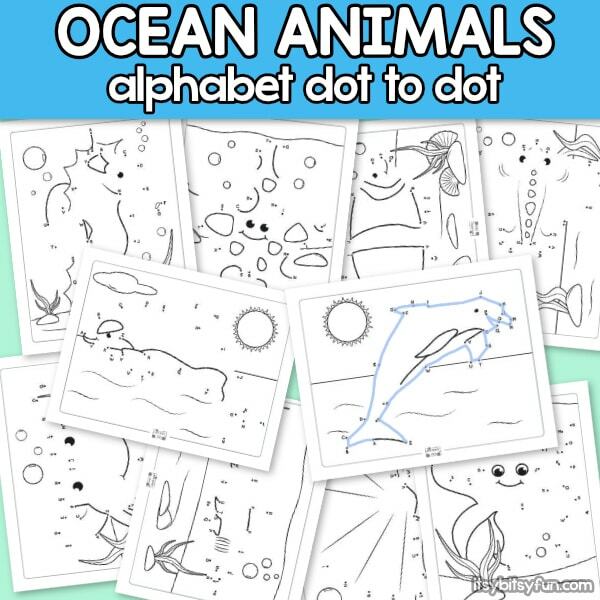 Our Ocean Animals Alphabet Dot to Dot Worksheets are sure to be a hit with the children. 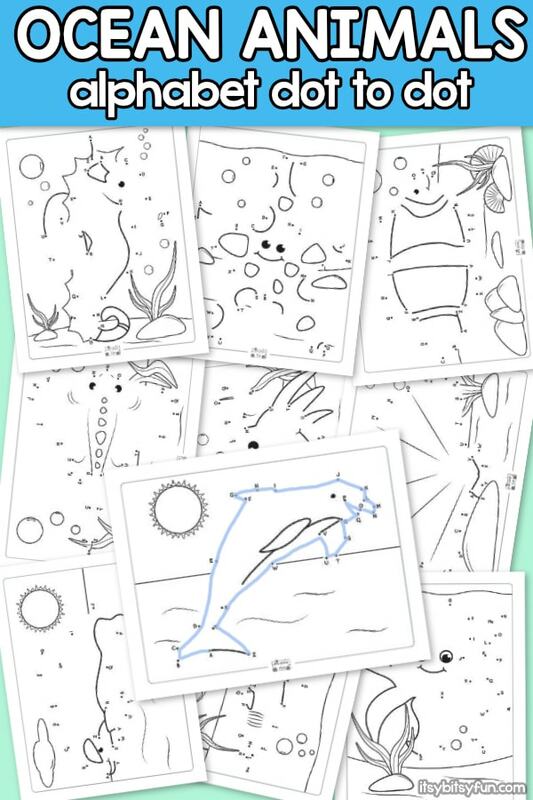 Not only will they have loads of fun with these connect the dots worksheets but they will also be learning and developing important skills, such as, hand eye coordination, fine motor skils, pre-writing skills and knowledge of sea life. 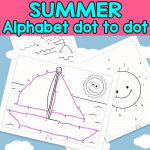 Our Dot to Dot Printables will be great for children to learn and practice their alphabet while making it enjoyable. 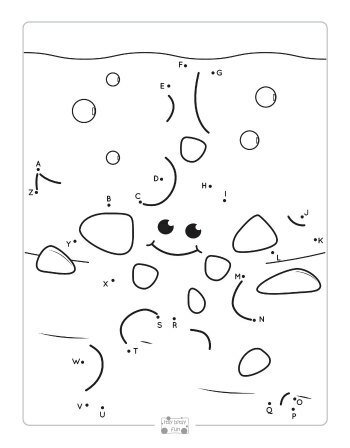 Once he/she has completed the letter connection they would have completed a pattern to make an ocean animal. 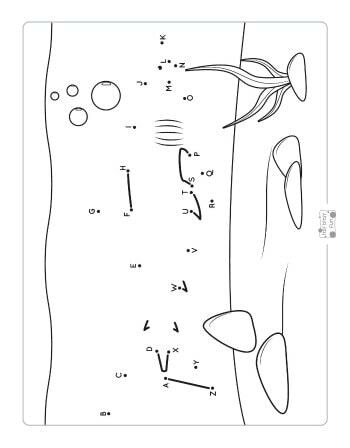 They then can use our worksheets as coloring pages. 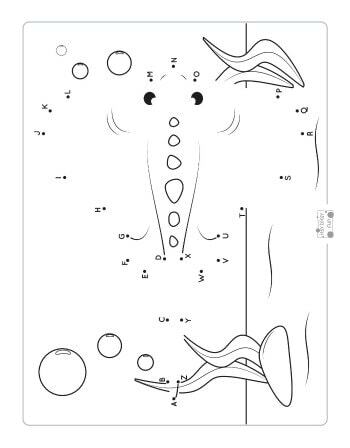 Our worksheets will provide young children with great visuals and fulfillment. 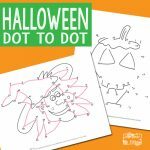 The children will have so much fun that they would be eager to finish more of these dot to dot worksheets. 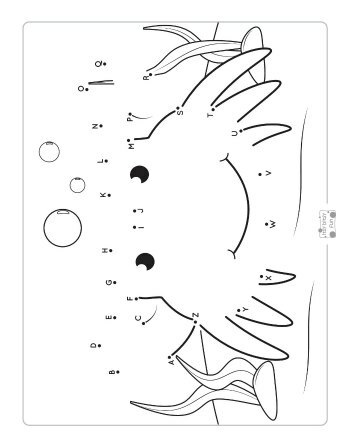 With our worksheets everyone will be happy. 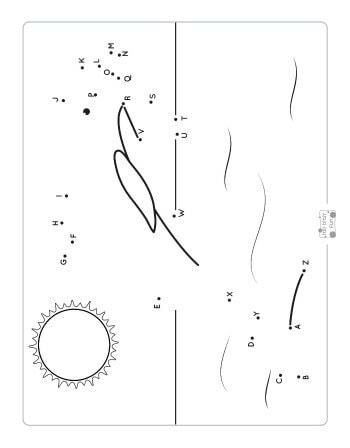 Educators, parents, and children will love these worksheets. 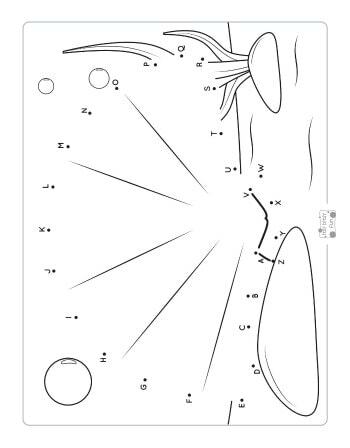 Educators and parents will be allowing their children to develop and hone in on their hand eye coordination skills. 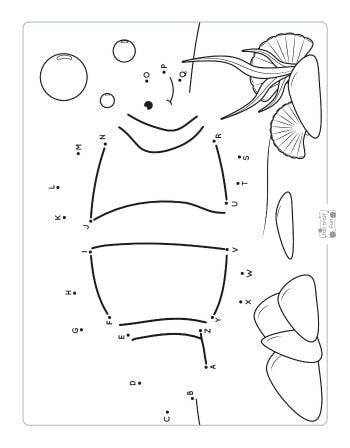 Children will be thrilled to be having so much fun while learning these important skills. With these skills children are sure to be successful in the future. 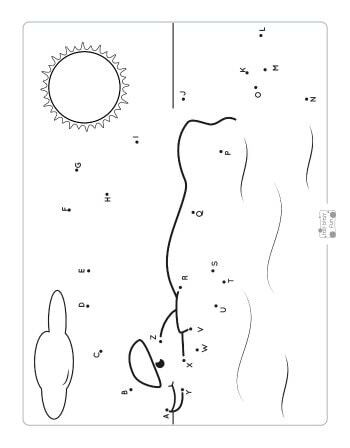 We hope our worksheets will meet all the needs of teachers, parents, and children. 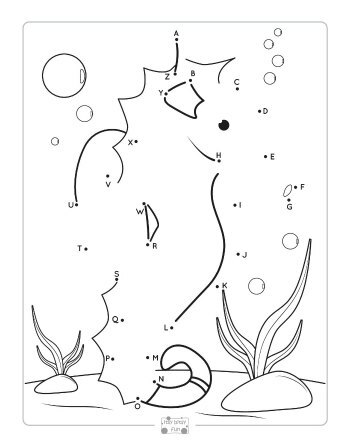 Get your Alphabet Dot to Dot Worksheet – Ocean Animals Freebie here.